As a community member you can be involved in many ways with the efforts of Janesville Mobilizing 4 Change. Join a committee, volunteer for an event, become a task force member or just “like” us on Facebook. As a community member, you can be a good role model to our youth. Drink responsibly by refraining from binge drinking, having a designated driver when needed, and keeping alcohol out of the reach of children and teens. Be aware of the messages you are sending to children. Have you ever reached for a drink, saying, “I had a tough day”? Do you tell drinking stories in front of kids? Do you ever ask a kid to get you a beer from the refrigerator? These can send mixed messages. According to the Substance Abuse and Mental Health Services Administration, 1 out of 4 teens report taking a prescription drug at least once in their life not given to them by a doctor. 70% of abused prescription drugs are obtained from family and friends. What can you do? Take the steps recommended in our Prescription For Safety. Secure: Safeguard your medications. Lock them up! 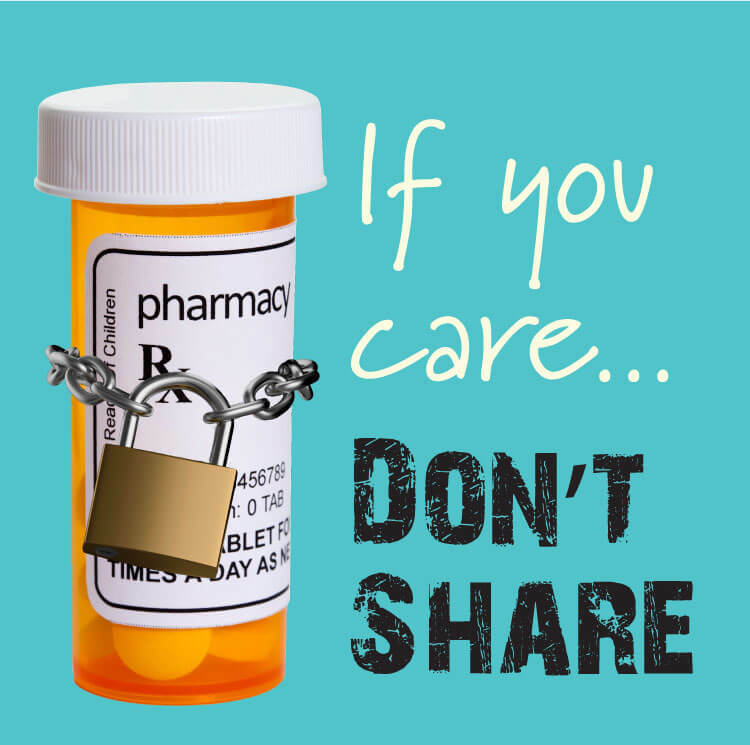 JM4C offers free home medication lock boxes as a safe and secure place to store your prescription drugs. Dispose: Use a drop box to safely get rid of expired or unused medicine. The map below shows the Rock County Drop Box locations. JM4C is concerned about the impact of marijuana on our youth and is opposed to youth using marijuana recreationally. According to the most recent Youth Risk Behavior Survey, 10% of 9th graders have used marijuana within the past month. Youth increasingly believe marijuana is not harmful. Since 2014, the number of youth who perceive marijuana to be harmful has fallen from 64% to 32%. This 50% decrease is concerning for those working on preventing youth substance use. (Janesville Youth Risk Behavior Surveys, 2014, 2016, 2018). Marijuana use may lead to negative consequences for youth. Marijuana interferes with brain development. The brain is still undergoing development throughout adolescence and does not fully develop until approximately age 25. According to a study published in JAMA Psychiatry, they found that compared to non-users, those who used marijuana frequently were more likely to have slightly lower scores on tests of memory, learning new information and higher level thinking involving problem solving and processing information. 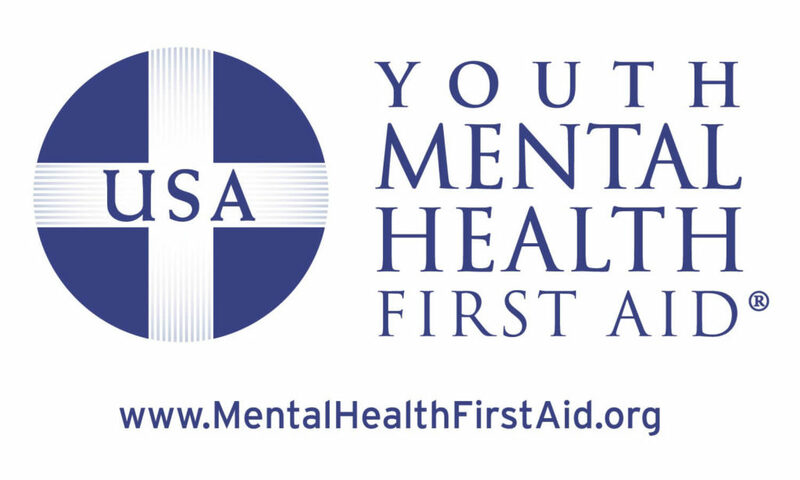 You can attend a Youth Mental Health First Aid class to learn how to recognize, respond and refer a youth with a mental health issue. One in five teens will experience some type of mental health challenge. Be prepared to respond appropriately! 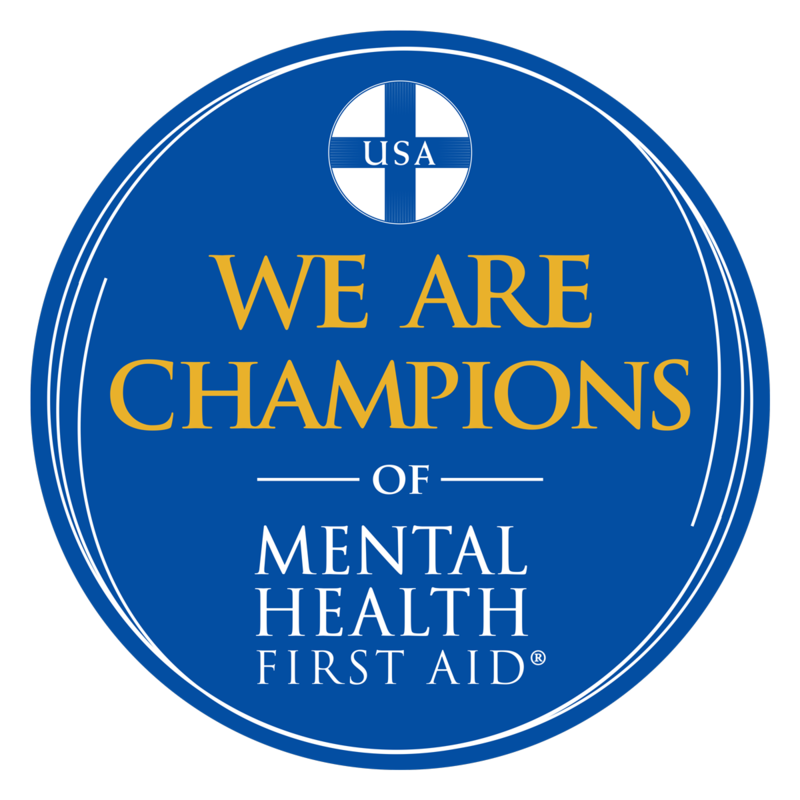 We are excited to announce that Janesville Mobilizing 4 Change has been recognized as a Summer Champion for the summer of 2018! We were able to provide our community with 5 opportunities to get certified in Youth Mental Health First Aid from June to September. We could not have made these opportunities available, had it not been for our amazing instructors and our concerned and dedicated community! ACEs, or Adverse Childhood Experiences, can impact brain development and the behavior of youth. If we work together we can mitigate the impact of how these experiences affect our youth. Click here for more details. Chronic Stress can be toxic to children’s brains. Learn more here. Handle With Care is a collaboration between law enforcement and school districts to give the schools a “heads up” when a child or adolescent is involved in a potentially traumatic event. No details are shared, but school staff are alerted so that they can give the child the proper patience and support should any behavioral issue arise. NEW! A Handle With Care Toolkit is available to assist you in starting Handle With Care in your community! Email sfaber@jm4c.org to receive the Toolkit! Drug Endangered Children is a collaboration between law enforcement, child protective services, the court system that aims to look at the needs of the children as a priority in drug cases where children are living in the home. By providing for the needs of the children, we hope to break the cycle of inter-generational drug abuse. Join the Rock County Trauma Task Force to help us create a trauma-informed community. Initiatives of the task force include Handle with Care, Drug Endangered Children, and ACE Interface presentations. Any organization who serves families or youth is encouraged to join as a way to learn more about the impact of trauma, to increase your organizational capacity for becoming trauma-sensitive, or to share the efforts you are doing around the impact of trauma! You can be a part of the Rock County Rx Drug & Heroin Task Force to help the community address the opioid epidemic. There are committees addressing opioid overdose deaths, adolescent prescription drug abuse and neonatal abstinence syndrome. Janesville Mobilizing 4 Change is a state-certified prevention agency with a focus on reducing substance use and promoting mental wellness.